Funny, I have got some at home right now. The wrappers are classic. In the past I would track down the latest flavors when I visited Shanghai. My all-time favorite was corn, followed by tomato. I remember this being the first true Chinese candy I had growing up. I also grew up with Botan and Sugus, which I never realized were Japanese and Swiss respectively until years later. White Rabbit was the gross candy that my sisters and I didn’t like. 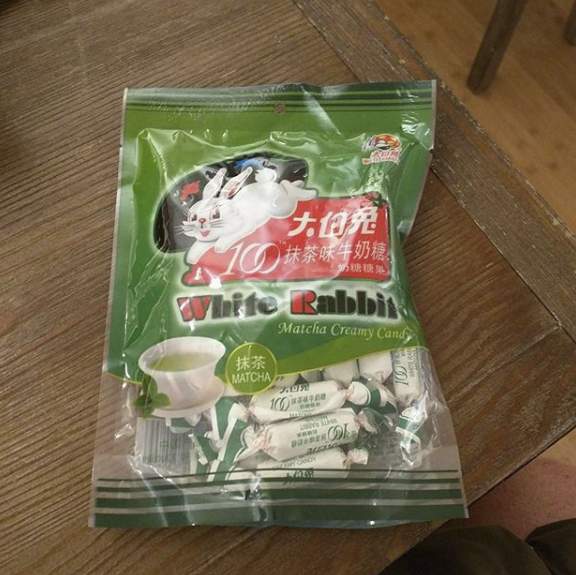 White Rabbit was the gross candy that my sisters and I didn’t like. I remember liking it, but not loving it. I will eat one if it is around. 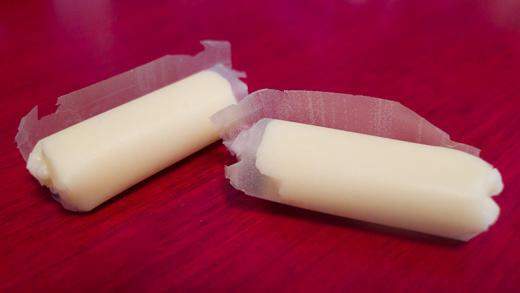 What I remember liking eating is the rice paper on the white rabbit candy. That is the highlight for me. 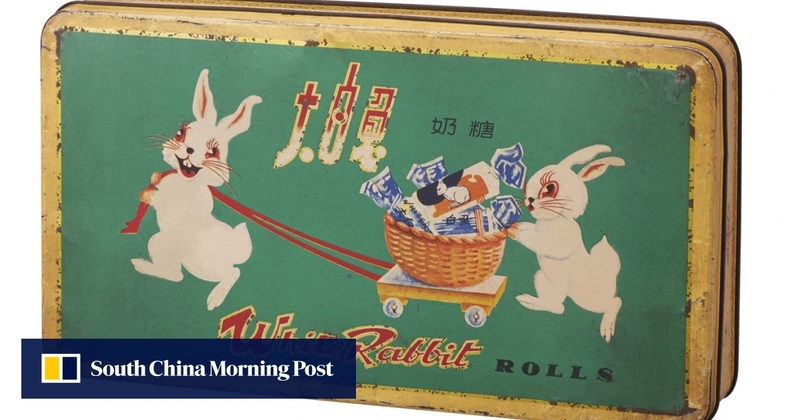 On a topical political angle, 50% of Guang Sheng Yuan Group, which owns White Rabbit Candy, is owned by Newbridge Capital, a holding company founded by capitalist and Tibetan Buddhism maven Richard Blum, husband of California’s Senator Dianne Feinstein. Here is a recent flavor which was a little disappointing.